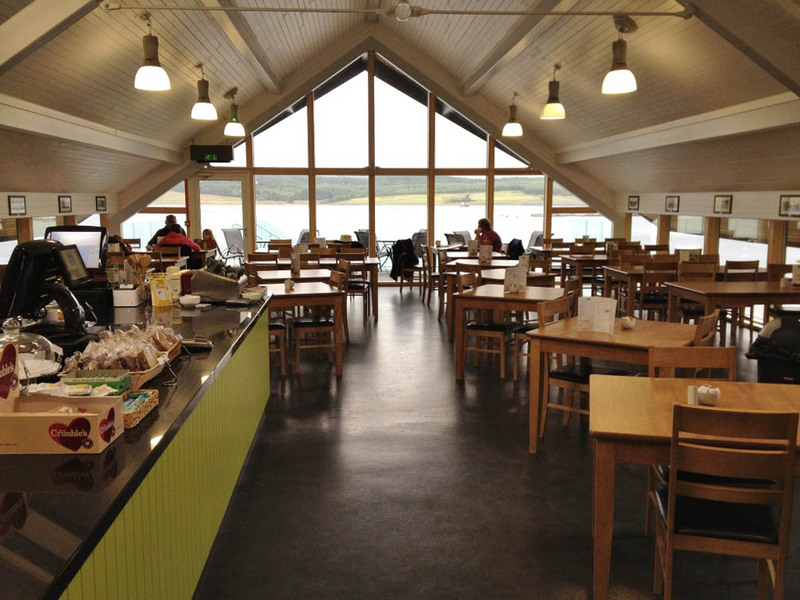 Visitors can relax over coffee, lunch or tea whilst enjoying panoramic views from the lakeside cafe. 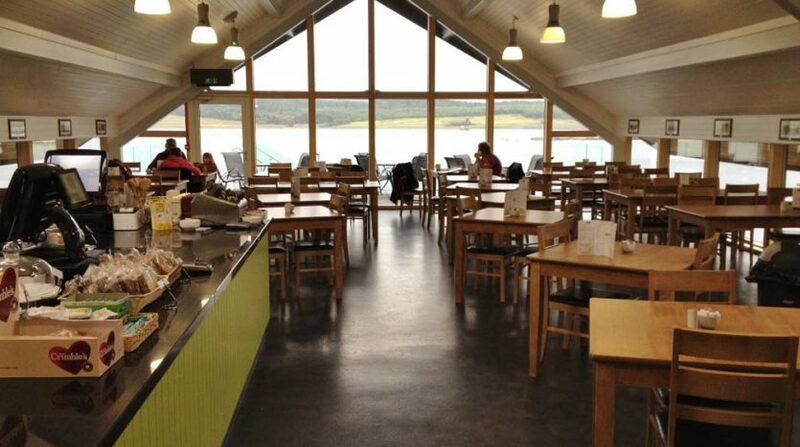 A browse around the well-stocked gift shop completes an enjoyable day out. Open 7 days a week.